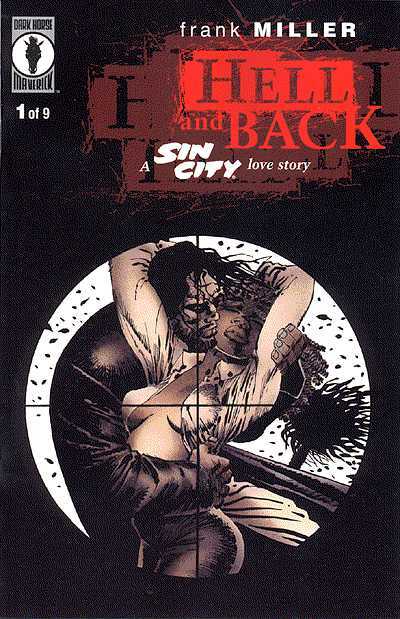 [MULTI] A Sin City Love Story - Hell and Back | Free eBooks Download - EBOOKEE! Posted on 2011-02-23. By anonymous. No comments for "[MULTI] A Sin City Love Story - Hell and Back".